I was on a flight back from Germany – West Germany, in those days – and, as a teen, had the good fortune of finding myself sitting beside a somewhat slightly older woman, of whom I felt immediately in awe because she seemed to be the kind of confident person, both in speech and in action, that I wanted desperately to be. We talked, and the hours flew by. How could anyone be so at ease with being herself, without a trace of fakery, I thought, listening, watching…and learning, occupy her space in such a down-to-earth fashion yet with such limitless possibility, be so brave in her beliefs to the point of actually living them or exhibiting her strengths in such a relaxed, easy manner without the noxious and irritating undertone of competitiveness. Part of our conversation touched on some cultural artifacts, more closely how women negotiated the distances between their own wishes and desires in life and how others expected them to behave. A simple example: she told me that in parts of Germany still, at that time, a woman seen smoking a cigarette in the street (I don’t think she was talking about big cities such as Hamburg or Berlin) would be labelled “unladylike” in the mildest sense of the word, and quite shocking in the worst case scenario, enough to send old Tante Gretchen, the village bullhorn, spiraling out of her second floor window onto the street below. I told her that some taverns in Toronto still had separate entrances for women, always to one side, and that people still felt uncomfortable seeing women in restaurants alone. Perhaps an unaccompanied woman is nothing but a transient being. When a man dines alone, we envision an image of solidity…he is relaxing, he has been working, he is taking time off business; when a woman dines alone, something or someone is always missing. Where is the man? where are the children? By God, as she lifts a forkful of pasta to her mouth, other diners in the room may genuinely worry…will she ever get married, will she ever have a family? No, I wanted so much to be like this woman in the plane, smile as lightly and as easily at the weary set-pieces of unexamined moral pretense, and be such a counter-example who lives by the principles of kindness and generosity and does so with so much presence. Later, when I disembarked, I knew I had encountered, in essence, my own personal female hero. But I’m a man, and men must by rights choose from a wide list of fascinating candidates, all male, from Homer Simpson to Vito “Chicken Head” Gurino of Murder Inc. fame. Well I’ve done some hero worshiping before and since the lady in the plane, and they’ve come from both sides of the gender dichotomy. And a feat one of my Black Belts in the military just recently made me aware of might force me to add two more to the list – 1st. Lt. Kristen Griest and 1st. Lt. Shaye Haver. What is so impossible about them that makes me want to turn my head in wonder? They graduated. So what? No…listen please…they graduated, the first female soldiers to do so, after more than 120 days at the U.S. Army’s Ranger School. This was not high school; this was “we’ll turn you into a mental and physical corpse and see whether you can come back from the dead” style of academic pursuit, a week in hell stretched over a good one third of a year. I’ve been teaching at a Canadian Forces base for decades, and I can say in all sincerity that I have always been proud of the men and women I’ve come across. The CF places a great emphasis on proper training, and, as a result, we do have some of the best military personnel in the world. So I think I know a little about Griest and Haver’s achievement, just down south from us, on American soil. Sure I’ve steamrolled some of my students during a class the length of an hour and a half but can readers truly imagine 120 days, at combat prep level? 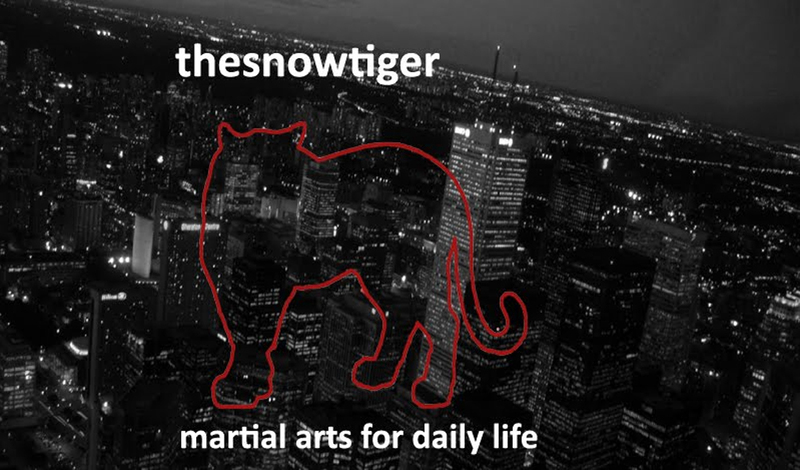 Martial arts means “war arts”. 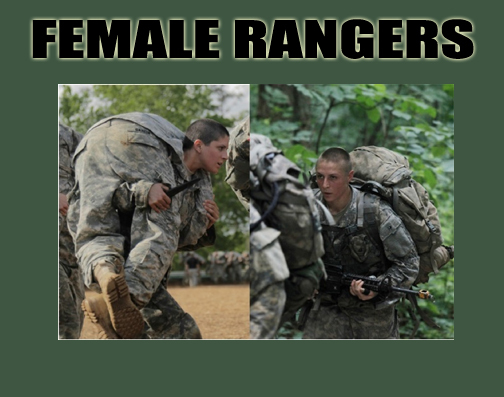 Today, in North America, and perhaps elsewhere, we have “recreational martial arts” and then in some training halls, they do still pursue old school “war arts” and then again we can count on folks such as these, the two women in the Rangers, who pursue martial arts at the level of combat. Man, I want to learn from Lts. Griest and Haver. 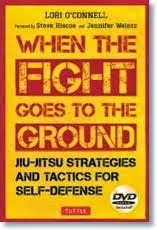 Start me off on the basics…how to start stuff and get it done; how to never give up; how to survive against all odds.